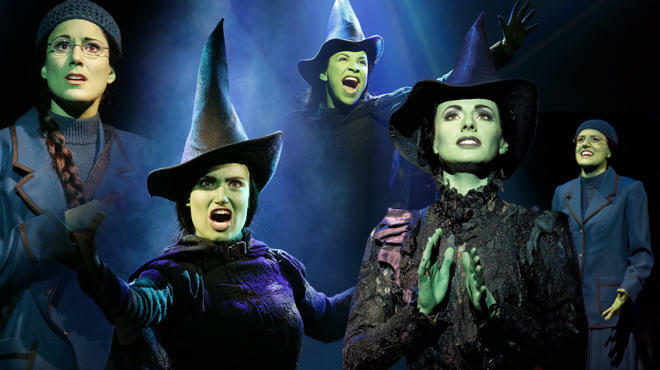 Check out TimeOut New York’s special feature on WICKED’s tenth anniversary, which includes exclusive interviews with each of the fifteen women who have played the role of Elphaba on Broadway! This entry was posted in Media and tagged Ana Gasteyer, Dee Roscioli, Eden Espinosa, Idina Menzel, Jackie Burns, Julia Murney, Kerry Ellis, Lindsay Mendez, Mandy Gonzalez, Marcie Dodd, Nicole Parker, Shoshana Bean, Stephanie J. Block, Teal Wicks, Willemijn Verkaik. Bookmark the permalink.